AYUDA’s commitment to working with a Local Partner in each county allows us to respond to locally defined needs. We work with the local community to design culturally-appropriate approaches to empowering young people to live happier and healthier lives with diabetes. AYUDA collaborates with Local Partners on projects that support AYUDA’s key building blocks to Youth Empowerment. Currently, we are only featuring programs in the Dominican Republic with Aprendiendo A Vivir. AYUDA’s current local partner for its volunteer programs in the Dominican Republic is Aprendiendo a Vivir (AAV). AAV is a local non-profit organization based in Santo Domingo, DR. 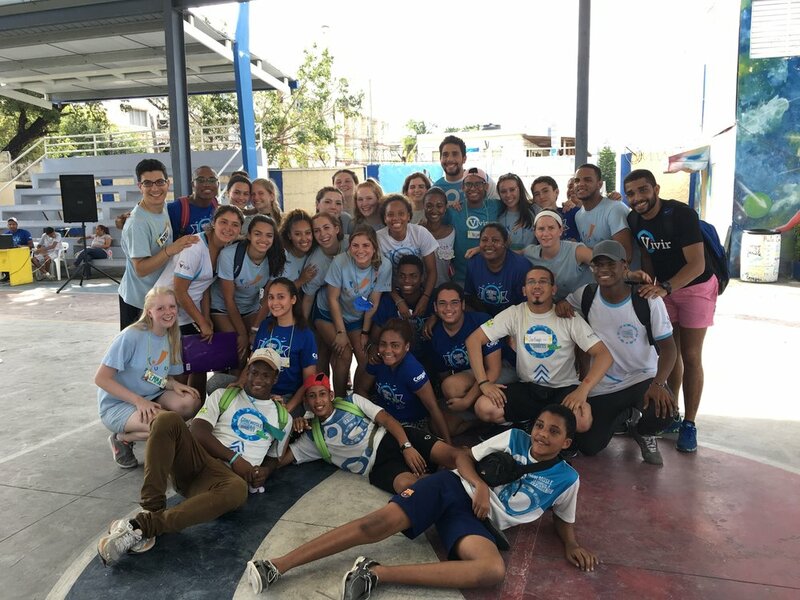 The organization provides children and adolescents living with diabetes the opportunity to improve their quality of life through educational programs. The goal of these programs is to provide tools and knowledge to help young people living with diabetes better manage their condition, improve their nutrition, and prevent future complications. For more information about AAV see: www.ganemosle.com.